201 Amersham Dr C, York County, VA 23693 (#10249171) :: Abbitt Realty Co. 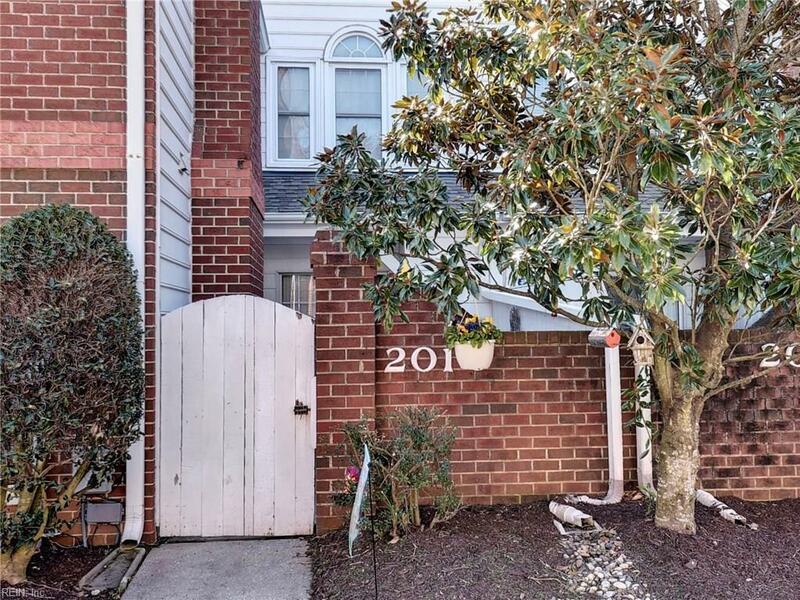 This charming 2 bedroom 2 and a half bath is located close to everything in York County. 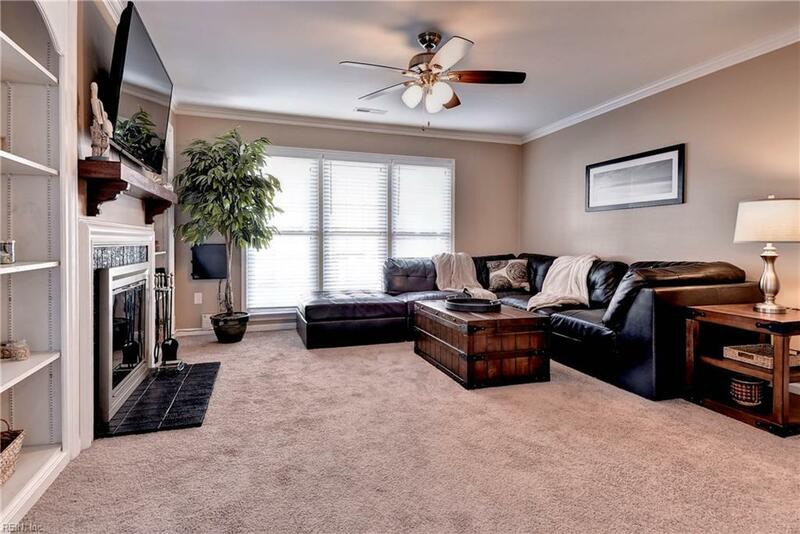 With a remodeled kitchen and baths this unit is move in ready. 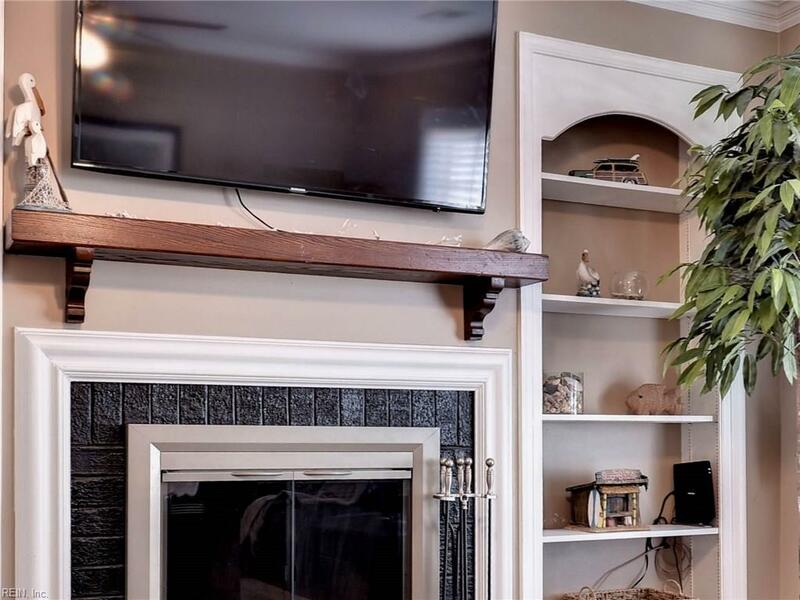 The living room is spacious and features built in book shelves and a fireplace. A dining area is next to the kitchen and creates and open floor plan with the family room. There is a private fenced in courtyard where you can grille and barbeque or just simply enjoy a quite coffee in the morning. 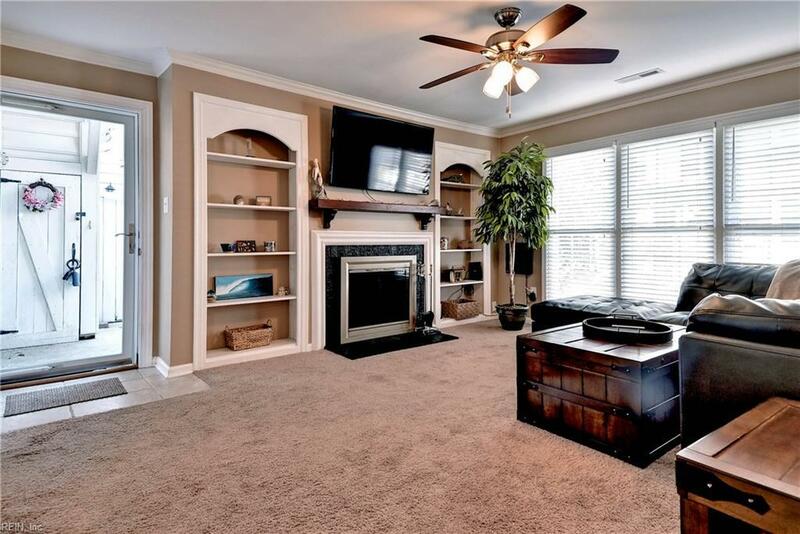 Minutes from Langley and NASA and close to the interstate.